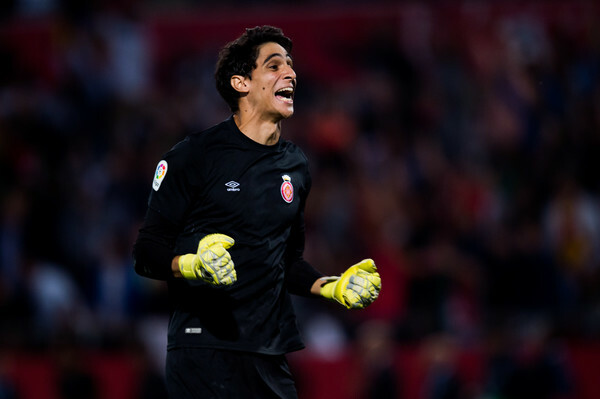 Moroccan goalkeeper Yassine Bounou, who received the African player of the month title in November 2018 from France Football, will keep playing with Girona until 2021. Rabat – Moroccan footballer Yassine Bounou has extended his contract with Spanish football team Girona. His current contract extends to 2021, according to Girona. The 27-year-old goalkeeper joined the Spanish football club in 2016 from Atletico Madrid. 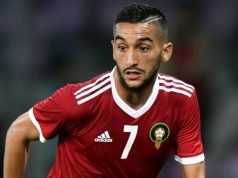 Born in Canada, Bounou began his professional career with La Liga’s giants following a transfer from Wydad de Casablanca (WAC) in June 2012. Girona named Bounou the best player of the month in February 2018. In November, France Football named the goalkeeper its African player of the month. Bounou was also one of the 23 Moroccan players who participated in the World Cup. This season is Bounou’s third season in Girona, “where he played a total of 68 matches,” added Girona.